Our global agricultural and food system is broken and needs to transition to one that is more sustainable and beneficial to the worlds population. This seems hard in the face of the linked challenges of climate change, natural resource depletion, and worldwide economic and social upheaval. At the same time, farmer-led social movements are growing, and there is increasing recognition that agroecology and food sovereignty are key solutions for both nutritious food security and climate change adaptation. 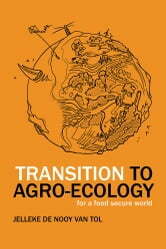 This book takes you along in the transition to agroecology, which is already happening, worldwide! The author shows us the as of yet dispersed but growing movement of many smallholder farmers, projects, programs, research, and policy agendas that are making the change. Since the daily news prevents us from noticing, Jelleke shows us the most beautiful and intriguing examples of ground-breaking people and projects. She gives you the keys for transition. She makes us look back from 2030. 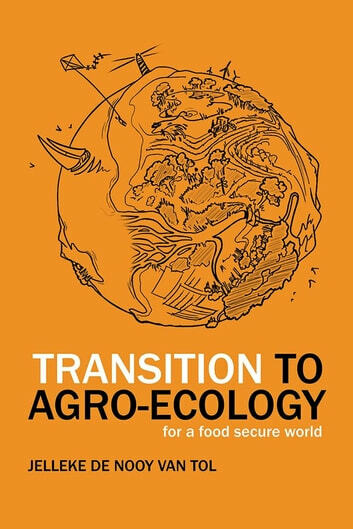 What have we done by thenyou and I, your friends and colleagues, investors and politiciansto have arrived in a changed food-secure world where agroecology is the new normal? This book is a must-read for researchers, politicians, students, and consumers alike.